No short cuts are taken in our Post Frame Building construction. Below is the list of our Standard & Optional construction features. 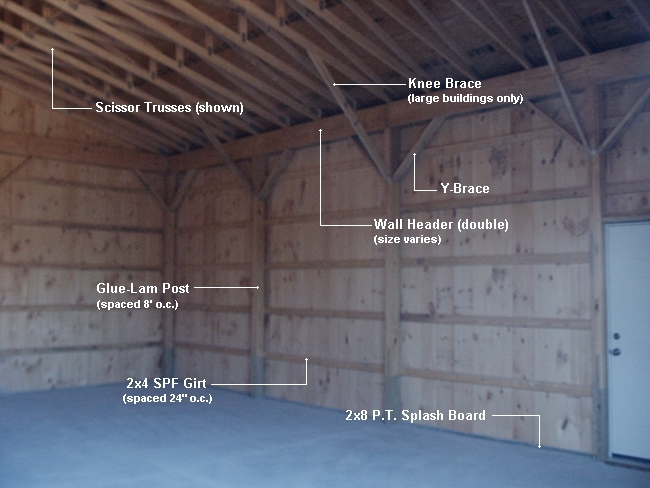 In a standard pole barn construction, all posts are placed in ground below frost line on top of concrete pads. As an option, posts may also be place on foundation or Perma Columns (see options below). Keep in mind, we do not build "cheap" pole buildings, therefore, we will not have the lowest price available. We only use builders that have a long record for building quality barns. This means, we will not cut corners and compromise our construction in order to come up with cheapest price. 2x4 SPF wall girts are fastened on outside of posts and spaced 24" o.c. 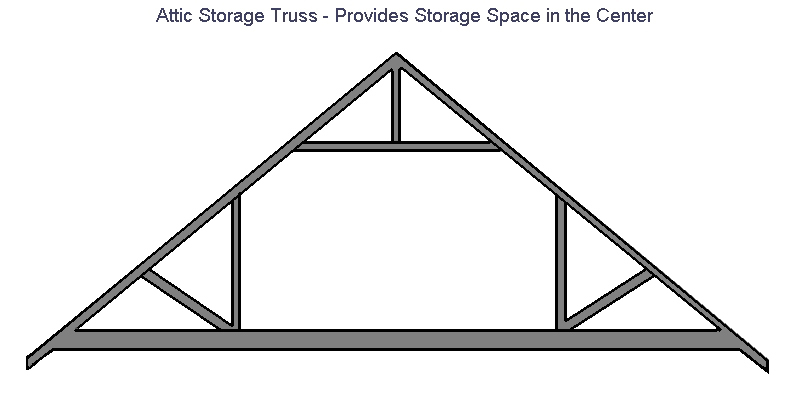 Learn more about Roof Trusses (see different truss types and design information).